$41.95 …the empty chlorine cartridge with a new one. 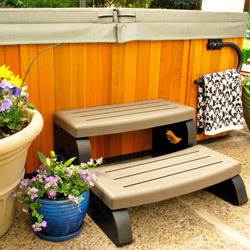 (3) Chlorine refill cartridges - each lasts up to 4 weeks Product notes: For hot tubs up to 600 gallons. 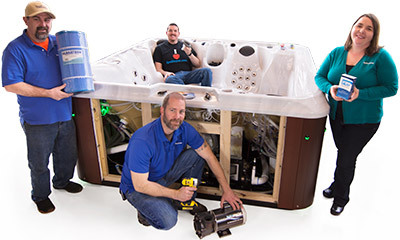 Fully submerge and shake @ease unit to release bubbles after replacing chlorine cartridge. Complete system, mineral and chlorine, available (below).